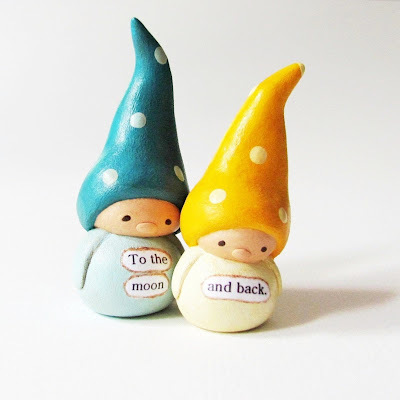 humbleBea handmade: To the Moon and Back. Wee Gnomes. To the Moon and Back. Wee Gnomes.